Is There A Best Time To Run PPC Ads? You have finished setting up your pay-per-click campaign; your ad copies have been created; you have researched the keywords, and you have already started tracking your conversions. At that very moment, you felt that you are more than ready to launch the campaign. 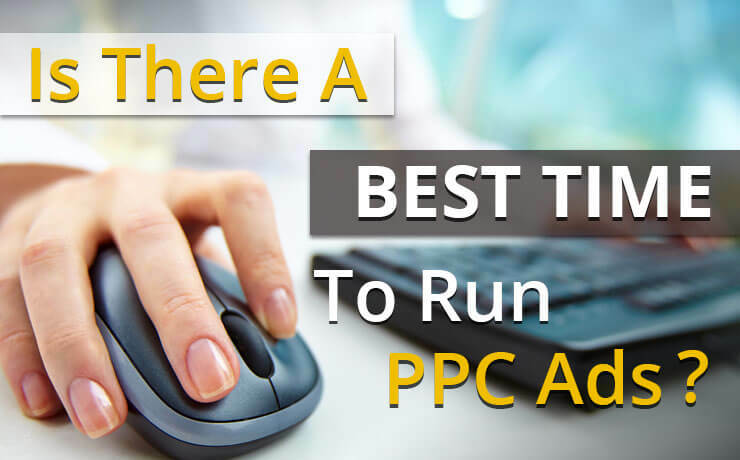 However, there may be one more important question you haven’t ask yourself – when should I run my PPC ads? In fact, is there a best time to run those ads? You won’t be able to advance any further without applying common sense to the question that’s at hand. If you run a business that sells seasonal products such as decorations for Halloween celebrations, you are not going to get much interest if you started running your ads in July; starting in late September will prove to be more fruitful. 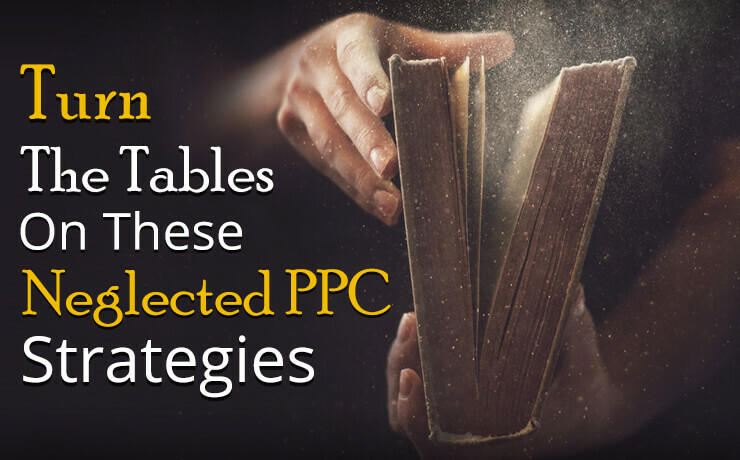 Similarly, your PPC campaigns will not produce favorable results if they were run in December. Wait until the weather gets warmer and outdoor activities resume. Before the right time to run your PPC ads can be determined, you need to factor in when your demographic will be online and ready to ‘listen’ to you. Let’s pretend that you are trying to gain the attention of college students. For starters, they tend to be more receptive in the afternoon or night (late night in most cases). They may be also receptive all day on the weekends. Apart from those timings, you need to check college or university schedules to know the times and locations of basketball, soccer, and etc., games. You do not want to end up competing with any game for the attention of your demographic. The best time to run your ads depends on your demographic. Occupation, location (where they live), and age are some of the factors you need to consider. It is imperative that you know your demographic inside out to be able to predict when they will see your ad or contents from your ongoing campaigns. In addition, you need to consider when your demographic can potentially be online at any time – thanks to mobile Internet access. Whether it is Facebook Ads or remarketing ads, your work does not stop after your ads have been scheduled. You are recommended to use conversion analytics fine-tune everything you have scheduled. 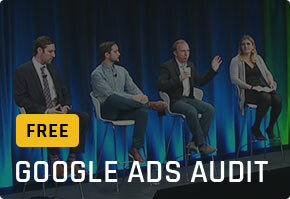 By doing so, you get to find out which ads perform well and those that don’t. In addition, you will be able to adjust your campaign to focus on ads that receive the most responses. Okay, how should I start testing? 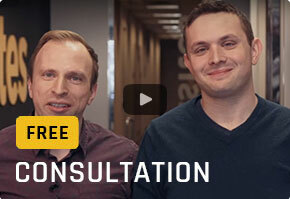 A good way to improve your conversion rates (or even uncover a trend) is to run A/B tests. These tests tell you which ads do better during certain times. 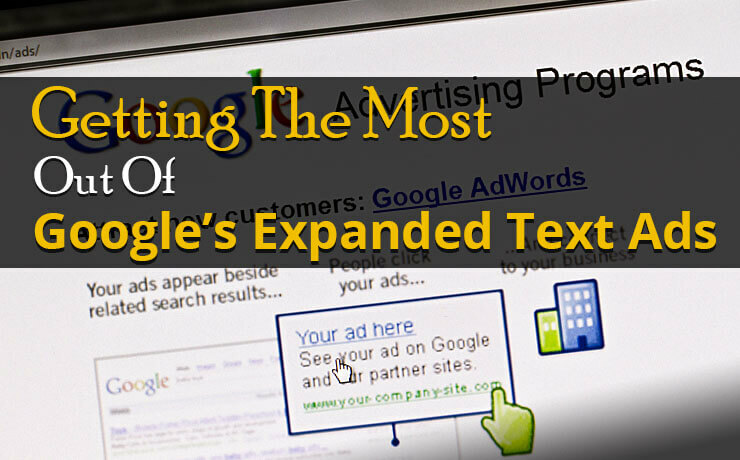 Determining the most ideal time to run your PPC ads is truly a hands-on process. 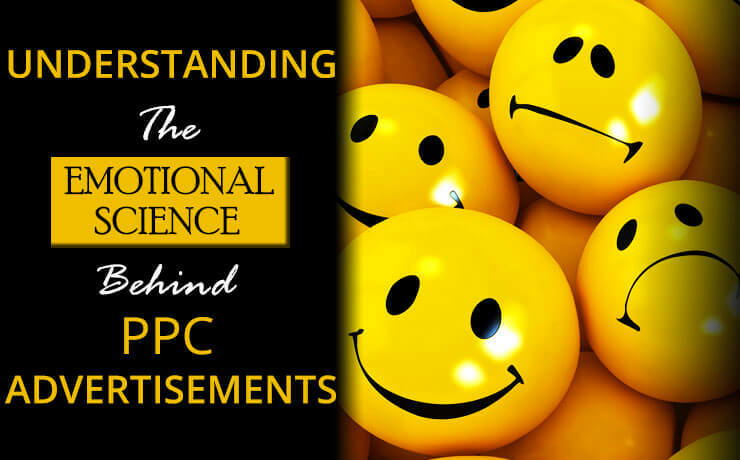 In most cases, your ads need to be evaluated almost daily. If you continue testing and evaluating regularly, your pay-per-click campaigns may achieve above-average ROI or more! 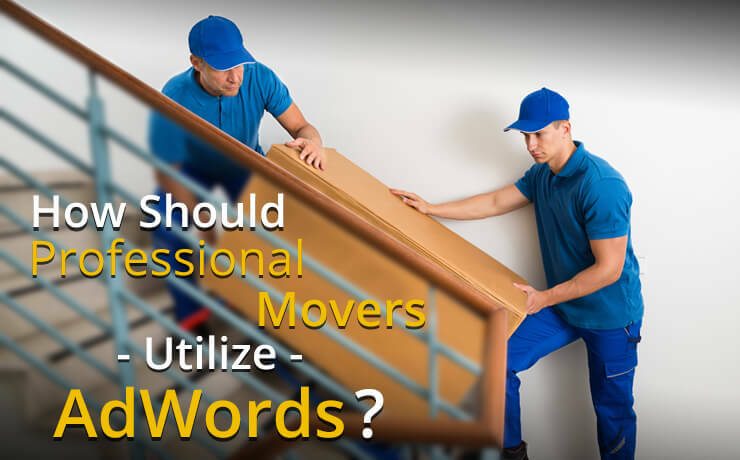 How Should Professional Movers Utilize AdWords? BlogPPCIs There A Best Time To Run PPC Ads?